We are dedicated networking institute offer world class training facilities and infrastructures to students. JNtech NETWORKS certification courses are available for online training with industry, most experienced expert trainers with online virtual lab facility. We offer live virtual classes to the students with virtual racks, online workbooks, industry expert lab instructors, 24*7 lab support, 24*7 lab access. JNtech NETWORKS strongly recommend for hands-on lab training to the all students where they can access 24*7 lab devices with no time restrictions. Virtual online racks are best for working professionals and those students who can't join classroom training. They can access our virtual racks 24*7. We spend time to develop a student's overall personality to boost their confident towards their skills, knowledge with positive attitude required to work with top MNCs. Our 100% job guarantee courses give you the platform where you can secure your future in networking industry. You need to choose one of our job guarantee courses. We are focused to provide high quality networking training at lowest prices where each level students can get quality based career certification training. No need to take admission again and again in case if you will fail to pass your exams, you can join our other batches without extra fee if you are our student. We are highly focused on high-quality training to aspirants, so we have a large pool of certified CCIE trainers who will ensure in-depth and hands-on training. JNtech Networks offer "Fly me a Trainer" Facility to those students, who want to hire trainers at Home/Office, Our Expert Trainers are ready to Fly. JNtech NETWORKS is one platform where you can get training on multi vendor technology based certification courses including Cisco courses, firewall security courses, cloud courses, and many other courses with industry expert trainers. 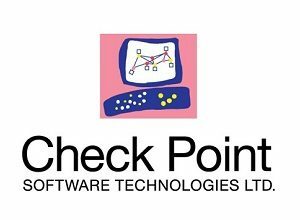 Checkpoint certifications are globally accepted security firewall career certifications used for firewall security, VPN security gateways, and many more. 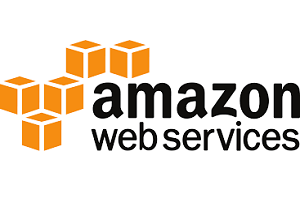 AWS (Amazon web services) is one of the most popular cloud computing in the world. AWS certified professionals are in high demand in the world. 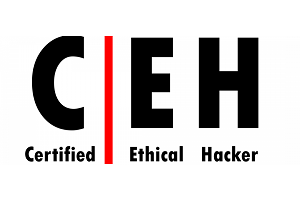 CEH (Certified ethical hacker) certification is the most popular hacking certification available in the world suitable for cyber security professionals. 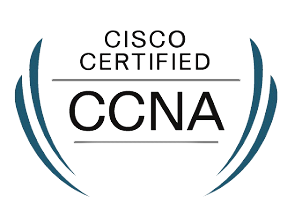 CCNA (Cisco Certified Network Associate) is one of the most popular IT certification offered by Cisco. 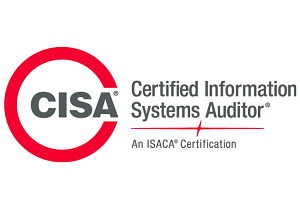 It is globally accepted certification course. 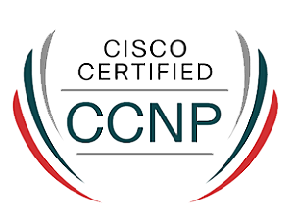 CCNP (Cisco Certified Network Professional) is professional level of Cisco certifications, best for network administrator, specialist and engineers. 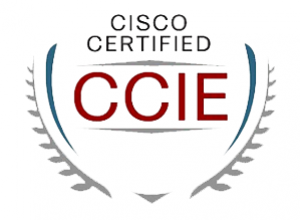 CCIE (Cisco certified internetwork expert) is an expert level of Cisco certification and recognized as one of the prestigious certification in the world. 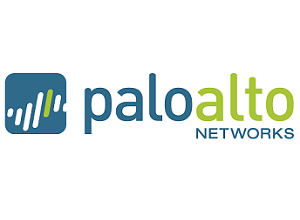 Palo Alto certification validates your skills and knowledge of the Palo Alto networks security operating platform.